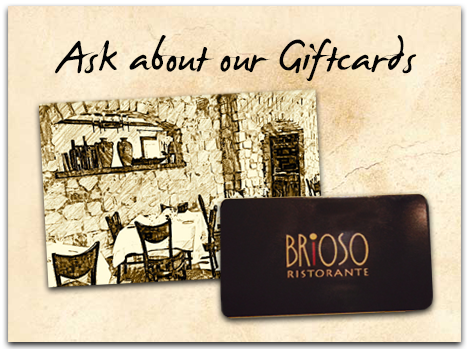 Ilene Branson - Welcome to Brioso ! Dear Peter and staff, Thank you for making our son’s Bar Mitzvah celebration one of the happiest days of our lives! Our party for 85 with D.J. and entertainment at your restaurant exceeded our expectations! The ambiance, food, and service were impeccable. Your timing and presentation of the courses were perfection. The food sampling was scrumptious. Even the pickiest eaters gained weight that day. I wouldn’t hesitate to repeat that day in a minute! Your attention to detail was wonderful. You even gave us extras that were never discussed. You are a real gentleman and were a pleasure to do business with. Your staff was extremely courteous and attentive. Thanks again and please do not hesitate to use us for a hearty recommendation.